The Coca-Cola and Tops "VIP Experience at the Race at Watkins Glen" Sweepstakes is a Mail in Entry Sweepstakes and can be found on the right side of this blog under Mail in Entry Sweeps. Open to residents of New York and Pennsylvania who are 18 years of age or older as of 05.08.2011. Failure to comply with any official rule will result in disqualification. Limit one (1) entry per stamped envelope. 5 Grand Prizes ~ (2) two tickets to each of the Nascar Sprint Cup Series races scheduled to be held at Watkins Glen International on 08.13.2011 & 08.14.2011 in Watkins Glen, (2) two VIP Pit Tour Passes, (2) Sponsor specified food vouchers, (2) Sponsor specified Coca-Cola Merchandise Prize Packs & access to victory lane post race on 08.14.2011. Click HERE to enter the Philly Gourment Grand Slam Burger Contest. 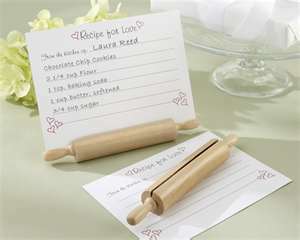 This is a recipe contest and can be found under Mail in Entry Sweeps on the right side of this blog under Mail in Entry Sweeps. Ends 07.15.2011. Click HERE to enter the Fisher Boy Family Fun Fridays 2 sweepstakes. This is a weekly entry sweep and can be found on the right side of this blog under weekly entry sweeps. The Fisher Boy Family Fun Fridays 2 sweepstakes ends 03.09.2012. Click HERE to see a complete listing of prizes and rules. Not all suggested coupons can be found in the Buffalo Paper Inserts... check Coupons & Things by Dede, Coupon Clippers or Ebay for additional coupons! Save an Extra $3 off your next shopping trip, WYS $15 on participating products! Receive $3 coupon valid on your next shopping trip! Save an Extra $2 Instantly When You Buy Any Combination of 5 Participating products. Click HERE to be redirected to the White Rain website. I contacted White Rain via email with positive feedback about White Rain products. Is there a coupon that you've been looking for? Leave a comment and let me know ~ I'll do my best to help you find it! It's been a month since we've last requested Blue Bonnet coupons!! Yay, that means we can request more! Click HERE to be redirected to the original Blue Bonnet Request a Coupon post! *Note: Limit of One Instant Savings Per Transaction! Bring water to a boil in a medium saucepan. Stir in sugar until dissolved. Add concentrate; stir until well mixed. Refrigerate until ready to serve. Slowly pour soda into root beer mixture until well blended. Scoop 2-3 scoops of ice cream into a glass... pour root beer mixture over ice cream and serve! Click HERE to print a coupon for $2 off Pork Ribs when you buy KC Masterpiece Barbecue Sauce. Print Limit 2 PER COMPUTER! Click HERE to request coupons from Bush's via email. To receive additional Instant Saving's you will need to make multiple transactions! Website: Click HERE to be redirected to the Pilgrim's (GoldKist) website. 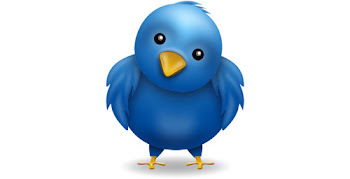 Email: Click HERE to contact Pilgrim's (GoldKist) Chicken via email. Facebook: Click HERE to LIKE Pilgrim's Pride on Facebook. 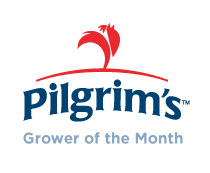 I contacted Pilgrim's Pride via email because the coupon on their website says that it's good for Pilgrim's Pride Chicken. After doing a little research I realized that Pilgrim's Pride also owns GoldKist... GoldKist is the chicken sold at the Foodland! They sent me 3 ~ $0.55 coupons! Many companies provide links to printable coupons on their websites. 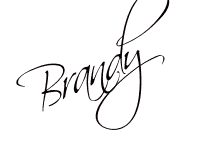 In addition to sending an email or calling the manufacturer I suggest looking around their site for any printables! Click HERE and LIKE Benjamin Moore on Facebook to print a coupon for a FREE pint of Benjamin Moore Paint! ARV $6.99. Limit 1 Per Customer. 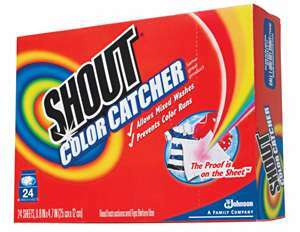 Click HERE to sign up for a free sample of Shout Color Catcher. Limit 1 Per Household. Allow up to 6 weeks for delivery. 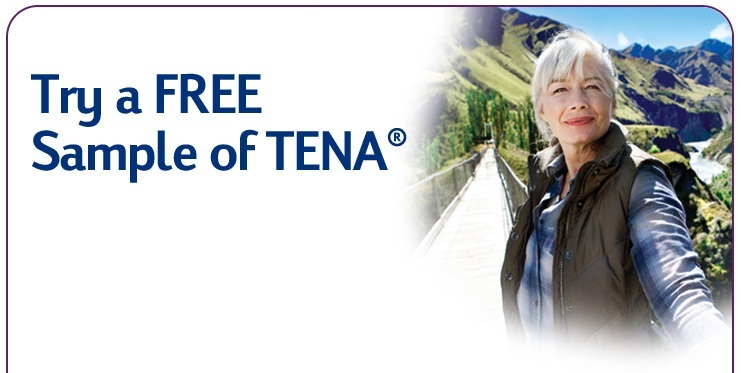 Click HERE to sign up for a free sample of Tena! Click HERE to get a free sample of Alpo Brand Dog Food. Limit 1 Per Household. Allow up to 4 weeks for delivery. For some reason when I post the link directly to the form it's not working :( (Thank You Bri for bringing that to my attention). The new link that I've provided will take you to the "Pet Park"... watch the ad's (the second one) for a link to the free sample! Click HERE to sign up for a free sample of Garnier Fructis while supplies last! Click HERE to sign up for a free Airwick Car Freshener. One sample per household. Allow 5-8 weeks for delivery. 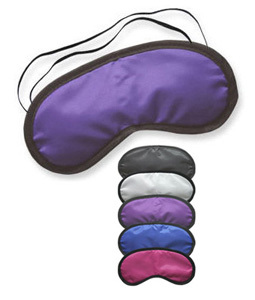 Click HERE to sign up for a chance to receive a free sleep mask. Quantities are limited. Click HERE to request a free sample of Astroglide lubricant. Must be 18 years or older ~ Limit 1 Per Household. 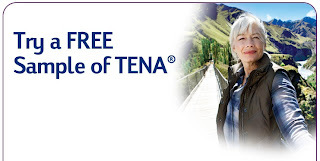 Click HERE to sign up for a free sample of ID Lubricants! Allow up to 45 day for delivery! Click HERE to sign up for a free sample of Play Lubricant from Durex! The lubricant sample you receive will be ramdonly selected among Play™ More, Play™ Warmer and Play™ Tingling. 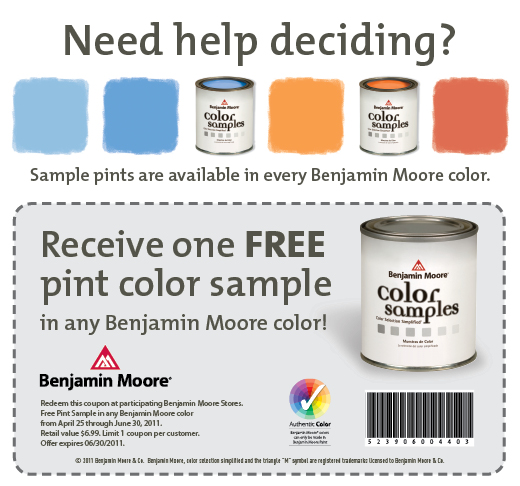 Must be a U.S. or Canadian resident to receive a sample. Please allow 12-15 weeks for delivery. Limit 1 per customer.